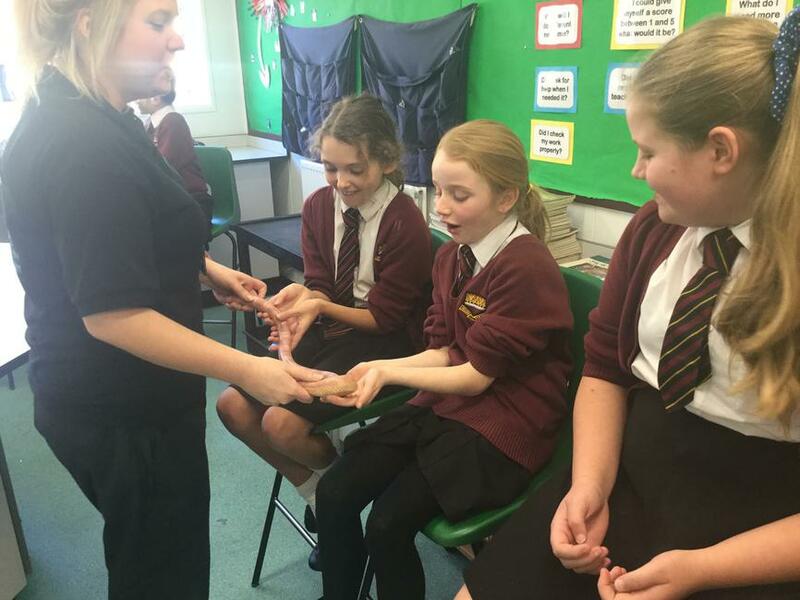 On Friday year 6 were visited by some very special guests. 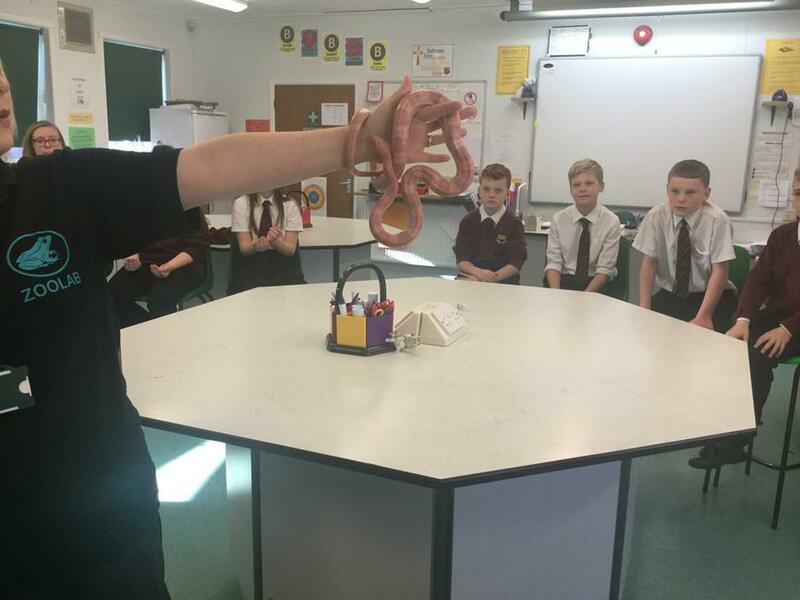 They were here to help them discover more about their current topic of classification. 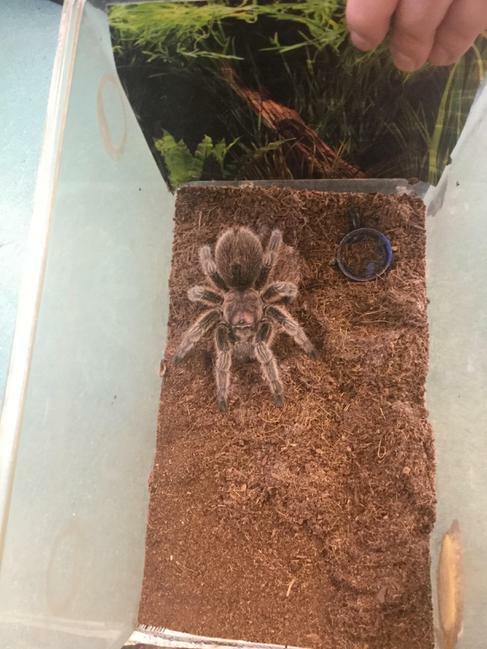 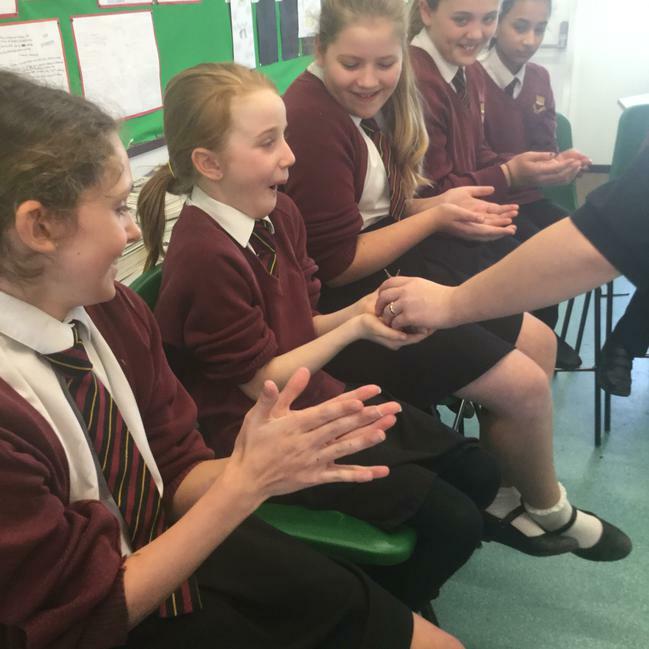 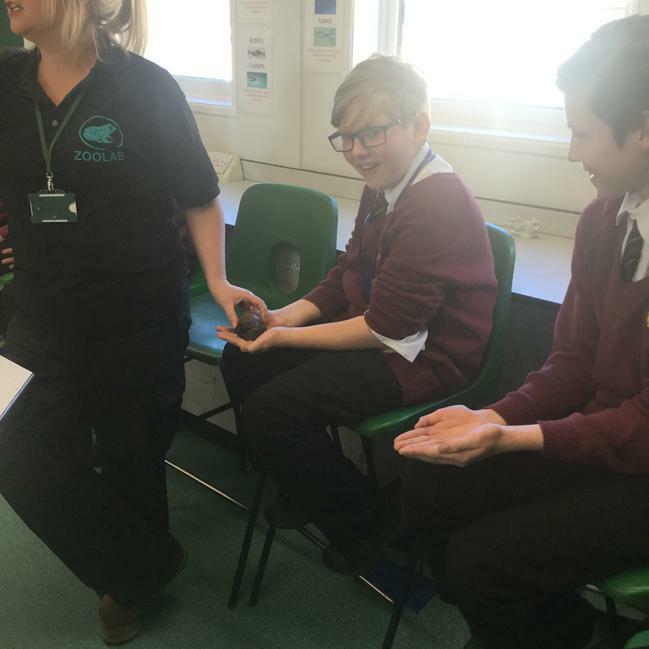 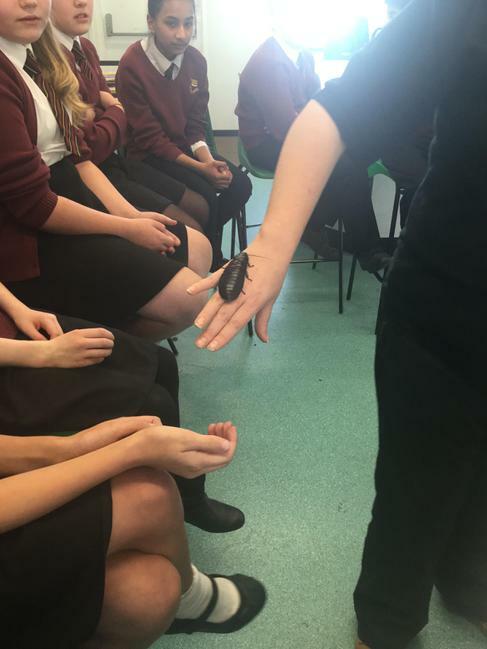 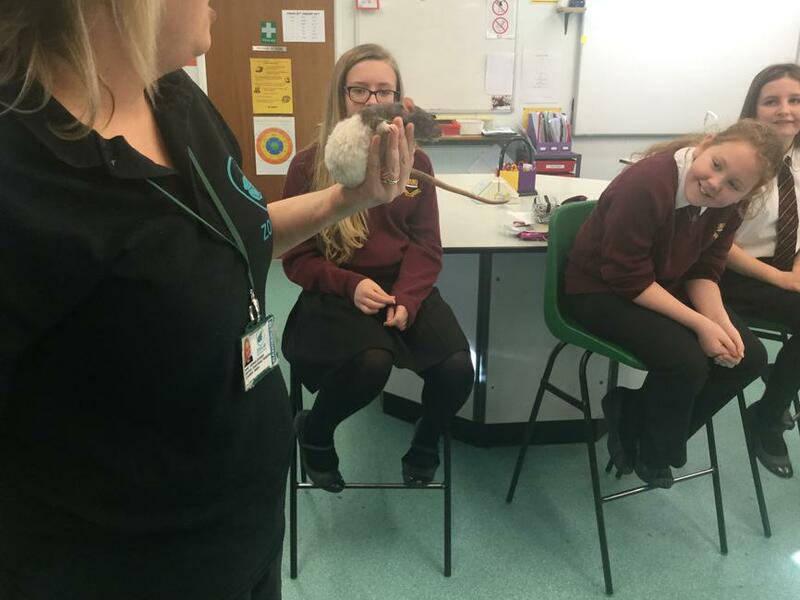 The students enjoyed finding out about vertebrates and invertebrates, and were able to handle different organisms, from a hissing cockroach and giant snail to a corn snake.